India is burning this summer. Temperatures have reached record high in places like Delhi and nothing seems to protect people from the scorching heat throughout the day. Do you know how much your skin suffers during the hottest period of the year? Today, we will talk about how important a sunscreen is during summer and the different types of sunscreens available in Indian markets. Sunscreens are types of lotions, creams, sprays or gels applied on the skin that help absorb/reflect UV radiations from the sunlight. 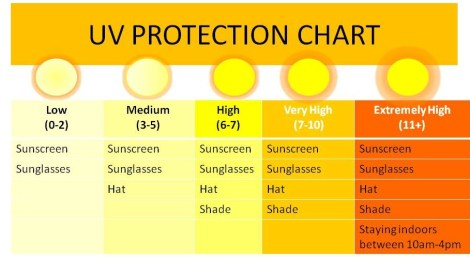 Why are UV rays harmful? UV radiations are a part of the electromagnetic spectrum that reaches the earth’s surface from the sun. UV radiations are of three types, namely UVA, UVB and UVC rays. Among these, UVC rays are mostly absorbed by the ozone layer and do not reach the earth’s surface. 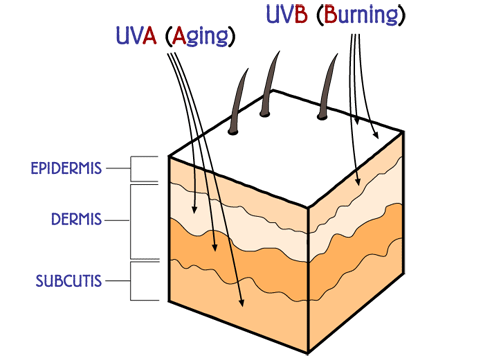 UVA and UVB rays cause various skin related problems to human beings. Sun burns, sagging of skin, wrinkles, premature ageing, eye related issues and even cancer is a result of too much exposure to sun. 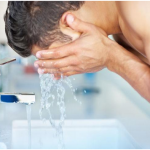 Does use of sunscreens prevent skin cancer? 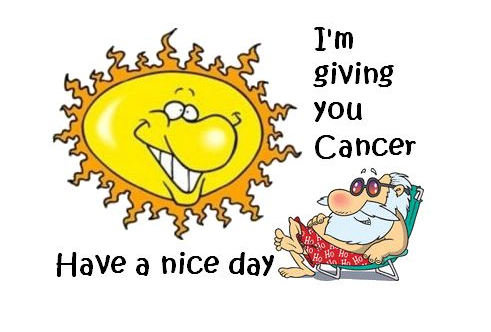 The American Cancer Society advices the use of sunscreen to prevent development of Squamous cell carcinoma and Basal cell carcinoma. It is also to be noted that only very few sunscreens effectively fight UVA, the stronger among the two radiations that reach earth. Hence it is important to choose the right sunscreen for maximum results and protection. Along with protection from skin cancer, they also help preventing/delaying skin sagging, wrinkles and premature ageing. What does the term SPF mean? SPF also called as sun protection factor is a number that denotes how effectively and how long your sunscreen lotion or cream protects you from the harmful UV rays. The higher the number, the better will be the protection offered. What are the best sunscreens you can choose from and what are their properties? Read on. 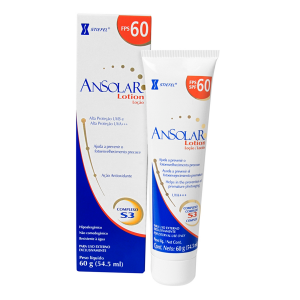 Based on the requirement, Ansolar comes in two SPF levels. 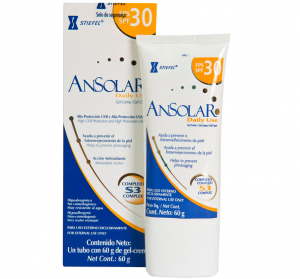 Ansolar daily use gel with SPF 30 – Perfect for everyday usage, this product helps fight fine lines, wrinkles, protects against UVA and UVB radiations and is water resistant to ensure long term protection. Sungrace total multi protect sun screen lotion comes with an SPF level of 30. It does not clog the skin, protects from both UVA and UVB radiations and also fight tanning and premature ageing of skin. 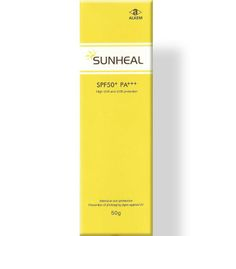 This brand has also introduced another product called Sungrace sunscreen lotion with a slightly higher SPF level of 40. You can choose among them based on your SPF requirements. Both the products is non greasy and water resistant and non-comedogenic in nature. Marketed by Glenmark, this is one of the most demanded sunscreens in India. With an apt SPF level of 40, it gives the right level of protection for Indian skin. 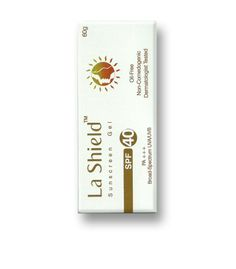 La Shield is a broad spectrum gel and protects the skin from both UVA and UVB radiations. The following are its properties. 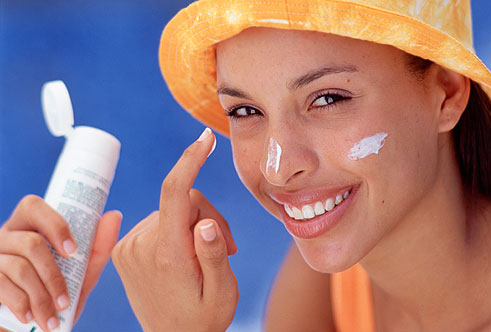 Always choose a sunscreen that offers wide spectrum protection. 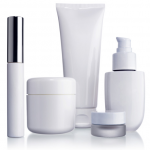 Use ample quantities on all parts of skin exposed to sunlight at least 15-20 minutes before stepping out of your home. Make sure you carry a small tube/bottle of sunscreen all the time and do not hesitate to reapply when needed. Sunscreens are your skin’s best friend in summer. Take care. 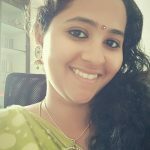 Janani Balasubramanian is a Senior Blogger at ClickOnCare.com with a passion and flare to write. She loves experimenting on topics ranging from health to beauty tips and general lifestyle and will review newer beauty and healthcare products in the market! Do keep in touch with her new work here! Next PostGreat dreamy look with long and lustrous eyelashes!